Home > Event Details > Feeling Lucky? Join our Lucky Number event to earn even more diamonds! 3. Unclaimed rebate reward will be void when the event ended. 4. 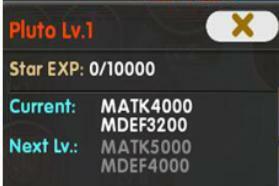 Players must continue purchasing the amount required to claim the 5th day reward, any breaks in between the 5 days will reset the event. Top up to enjoy more benefits! ★ Top up for $59.99 package will reward an S rank pet. If player already own the pet, player will receive 30 pet fragments instead. Top up that is higher than $59.99 will NOT received S pet bonus rewards. 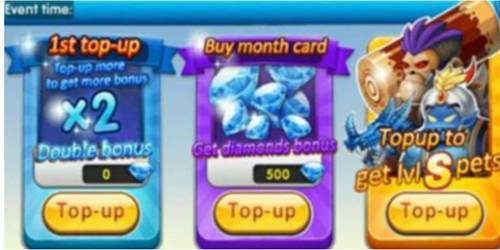 ★Option B, C Rewards will only be given when players select the reward option via "Top up Reward " icon. ▶Details: Choose a number and make a wish. Lucky number will be chosen based on numbers wish by all servers. Lucky number will be revealed every 12 hours. No wishes are allowed to be made 10 minutes before the lucky number is revealed. Players who won will be able to collect their rewards; players who lost will not be able to see the event page anymore. ▶Details: Join the lottery to win attractive prizes! *Please note that all Mini Balloon will disappear once the event ends on 26th January 2019 23:59:00hrs (GMT+8). ▶Details: Collect Mini Balloon daily to redeem attractive items! 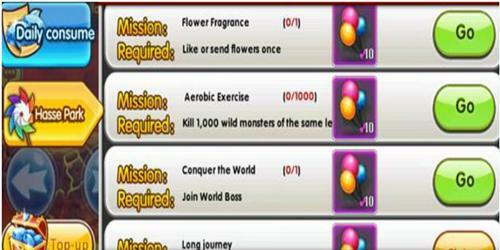 ▶Details: Exchange Mini Balloon and Lucky Star to items!